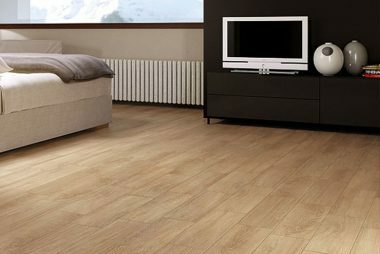 Bring the best wooden and Laminate floors to decorate your home with Gracious Flooring. Come to us with your wished floor design and we will make it reality with our customized assistance. 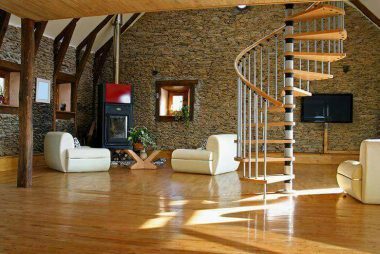 Let us deliver classic look to your place with variety of hardwood floors in range of colors. 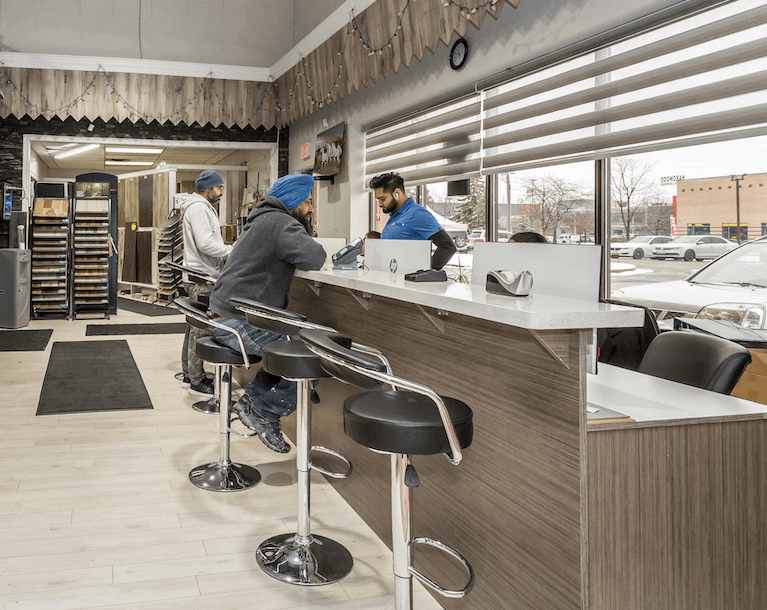 Welcome To Gracious Hardwood Flooring Stores in GTA for attractive, durable and affordable flooring for your residential or Commercial premises. 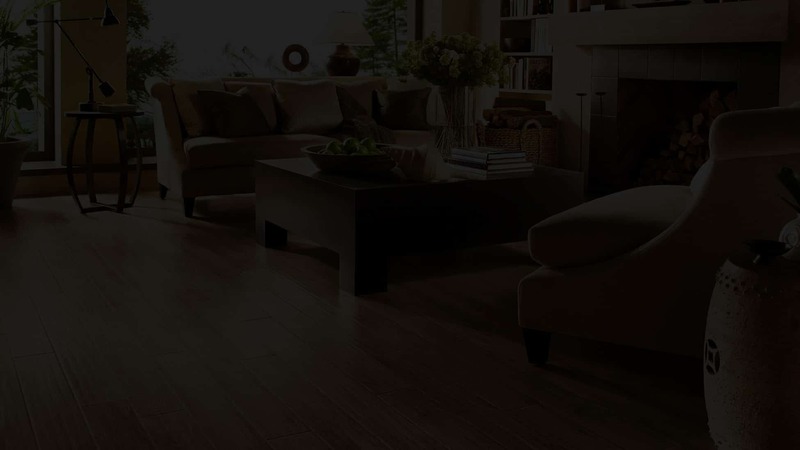 We are highly reputed local hardwood flooring store provides a vast variety of hardwood floors in and around Brampton. There is more than 100 product available at very competitive rates. If you are in dire need of magnificent flooring services in GTA, contact us. 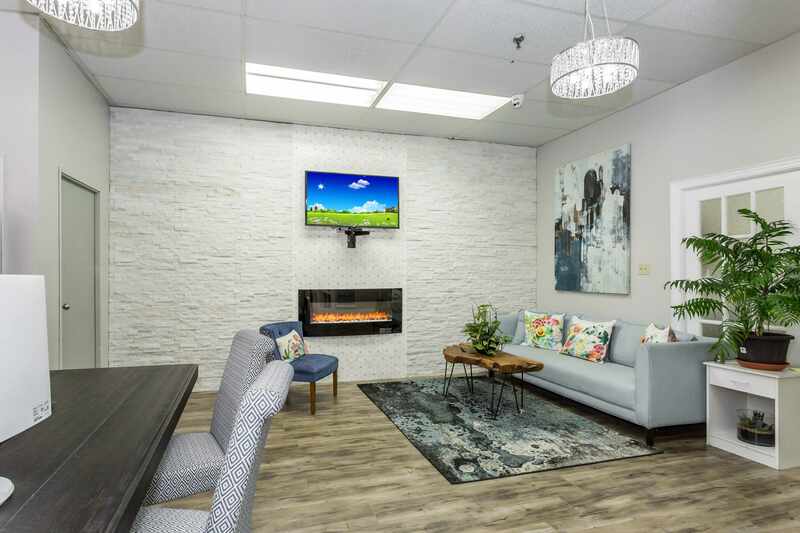 You will find solace in knowing that our team of experienced professionals expertise in offering hardwood and laminate flooring designs at the best price. 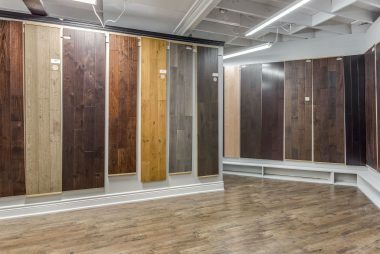 Gracious hardwood flooring company provides plethora of flooring materials at wholesale prices in Toronto, Brampton, Mississauga, Hamilton and other regions of Canada. Are You Thinking About Installing A New Hardwood Floor But Not Sure About The Product? You will be amazed with the excellent customer service provided by Sahil, Joti & Raj. 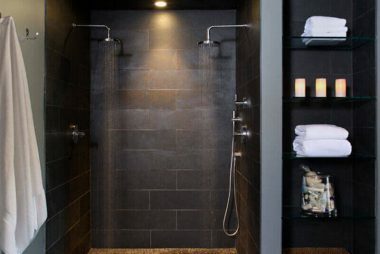 Pricing is very competitive and workmanship is commendable. I recommend Gracious for hardwood flooring. Gurleen is absolutely amazing! 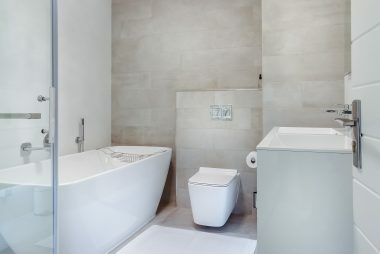 So patient, kind, helpful, funny and knowledgeable for my very first renovation experience! Always answered any of my questions, always answered my annoying phone calls, communicated progress and dealt with any changes. She was with me 100% until delivery!!! 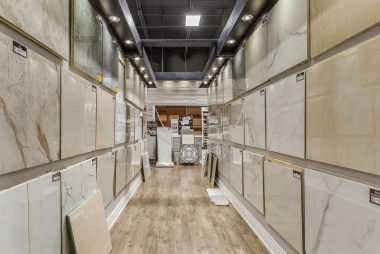 Definitely a go to place for your flooring and tile needs! Raj and Sahil were also a pleasure to talk to and assist me! Great job team!!! Definitely will recommend!!! Excellent customer service, all the work was completed much before the time line promised with good craftsmanship. Would surely recommend to friends and family. 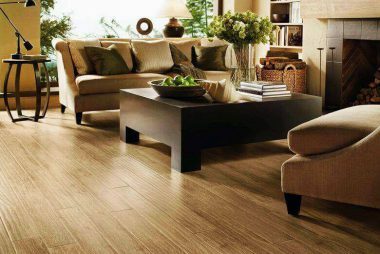 Bring elegance to Your House with a reliable Gracious flooring store near you. © 2010 Gracious Hardwood Flooring Inc.